Taringa's only 24/7 Laundromat is the closest laundry to the University of Queensland (UQ) St Lucia campus. We are open 24 hours 7 days a week for your convenience. We have machines to suit large king doonas to small basket loads. Cashless payments accepted via Eziwash. 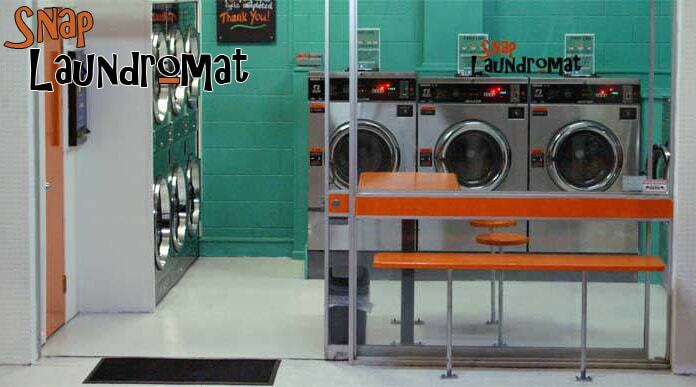 The NEW laundromat on Brisbane's northside. The LARGEST self service laundry near the Brisbane CBD. 85 Hardgrave Road, West End. The 24 hour INNER CITY laundromat at Brisbane's West End. The CLOSEST laundry to the University of Queensland (UQ), St Lucia Campus. Brisbane's SUPER laundromat NOW OPEN at MOOROOKA. 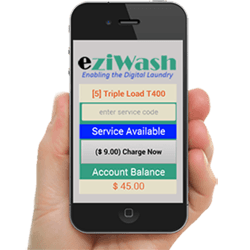 Check out our OPENING SPECIALS with Eziwash Cashless Payments! 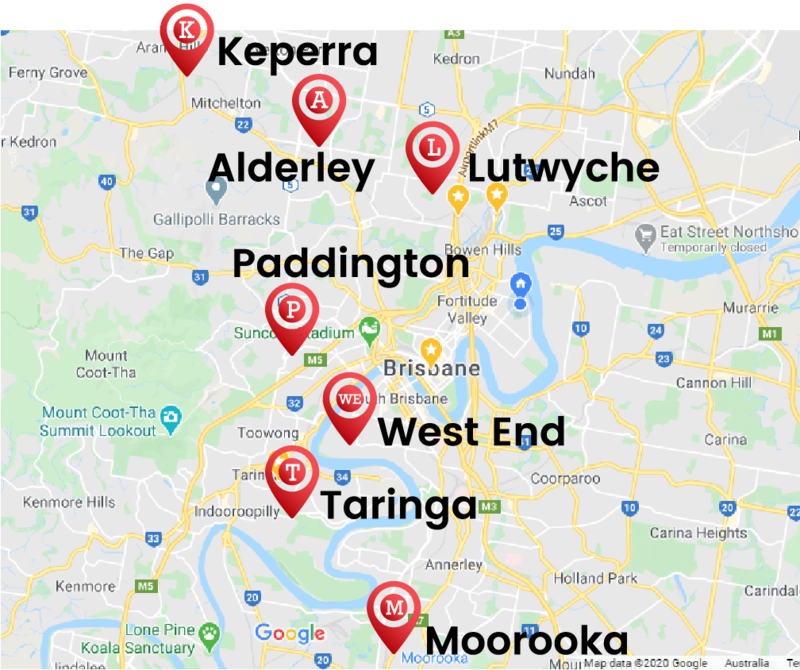 Taringa 4068, Paddington 4064, St Lucia 4067, Toowong 4066, Bardon 4065, Lutwyche 4030, West End 4101, Rosalie 4064, Red Hill 4059, Ashgrove 4060, Auchenflower 4066, Indooroopilly 4068, Chelmer 4068, Graceville 4075, Kelvin Grove 4059, Rainworth 4065, Milton 4064, Gordon Park 4031, Grange 4051, Stafford 4053, Kedron 4031, Moorooka 4105, South Brisbane 4101, Highgate Hill 4101, Dutton Park 4102, Woolloongabba 4102, Wooloowin 4030, Clayfield 4011, Windsor 4030, Spring Hill 4004, Brisbane CBD 4000.